Nowadays, the decision to relight or remodel a property is no longer one of just aesthetics. With the EPAct and other tax credits and deductions available, and taking into account the reduction of energy costs over time, the potential savings are substantial. The question now is how much money do you want to save? And how do you want to save it? 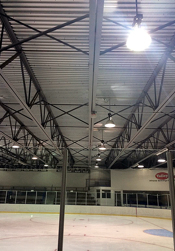 What Are the Economic Benefits of Lighting Maintenance? EPAct - The Energy Policy Act of 2005 provides for a federal tax deduction of $0.60 per square foot for putting in energy-efficient lighting and the associated controls. Have a certification completed and the benefits are a simple line item adjustment to your tax return. A 200,000-square foot warehouse will generate $120,000 in tax deductions when properly renovated. Utility Rebated - In the same way you get a rebate for buying a new energy-efficient refrigerator, you are also entitled to rebates from the utility for installing energy-efficient lighting. Energy Savings - Simply put, a new lighting system can reduce your power usage by 50 percent. With energy costs scheduled to double in some areas over the next five years, you can see how important these savings can be. 1245/1250 - After a renovation is completed, some of the assets may be considered personal property by the IRS. These assets qualify for bonus depreciation. Abandonment - When a property undergoes renovation, such as adding new lighting or a new HVAC system, the old systems are abandoned for accounting purposes. This means that the net book value of the asset is written off as a loss (i.e., taken as a tax deduction). This deduction can provide significant economic benefit to the property owner. 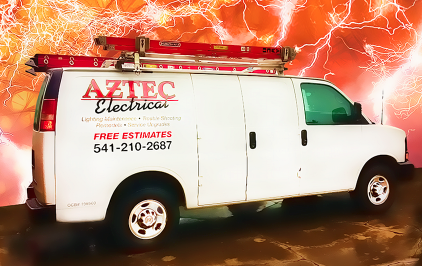 Contact us - click here - to learn more aout lighting maintence at you home or business.